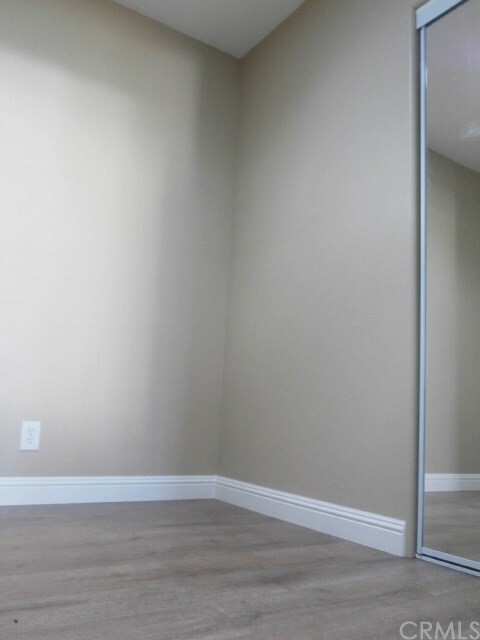 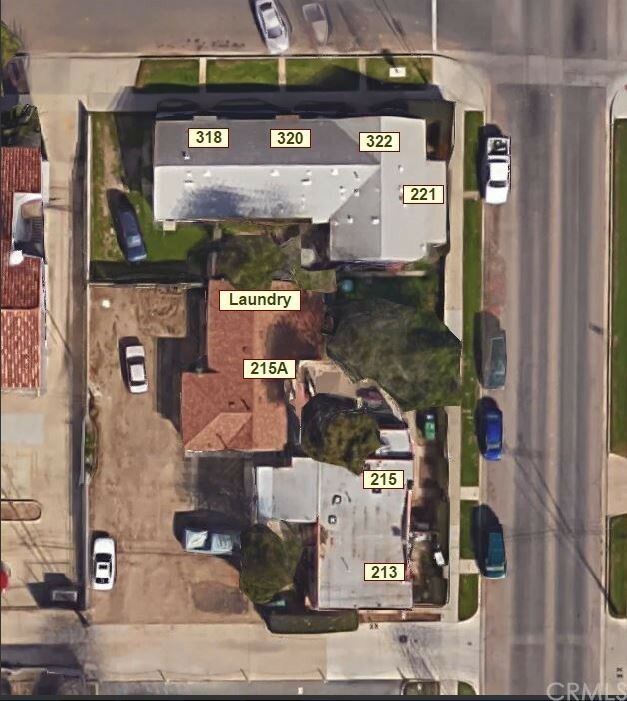 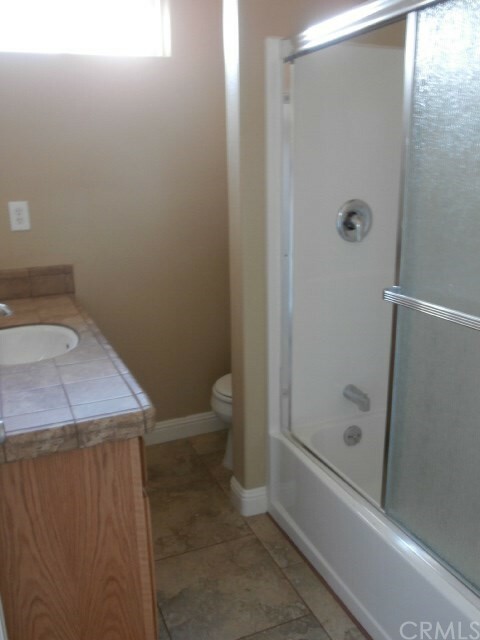 7 units in Santa Maria with lots of upgrades. 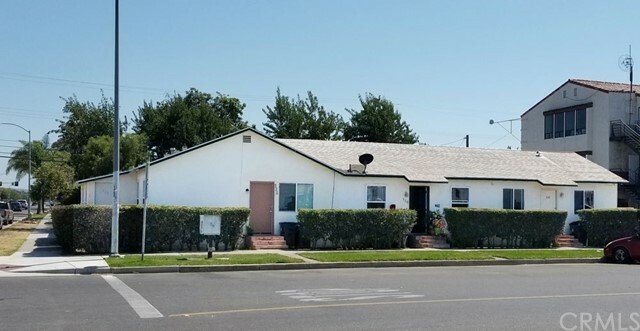 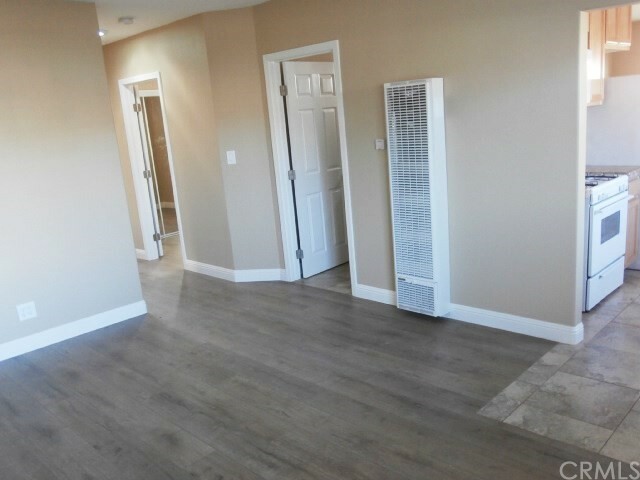 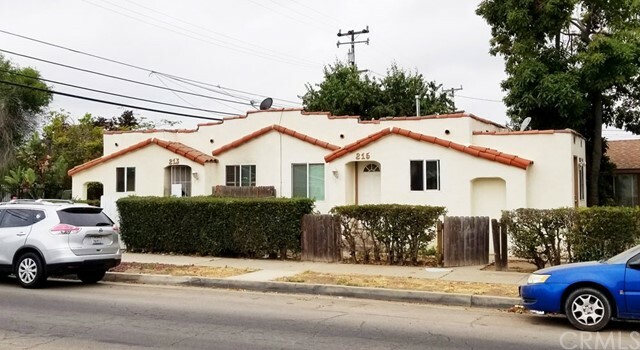 All but one unit have dual pane windows, 6-panel doors, tile counters and floors, new cabinets, new electrical, new plumbing, and new plumbing/electrical fixtures. 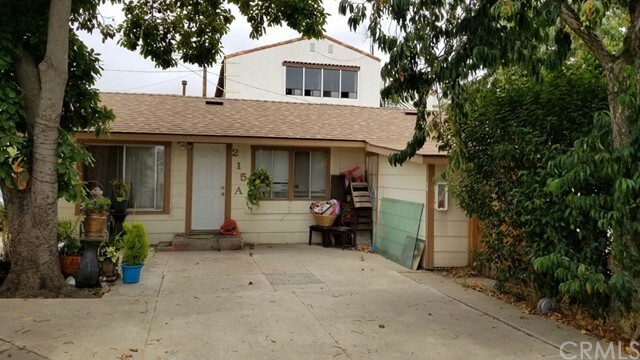 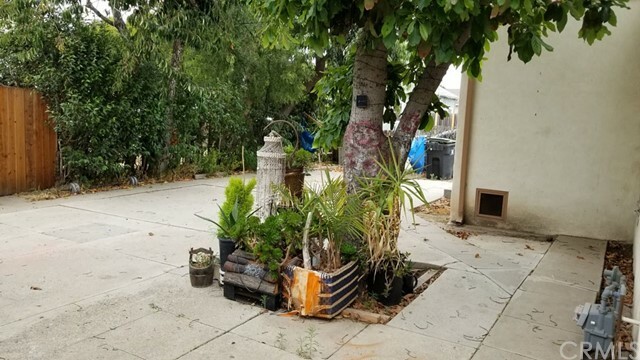 Property comprised of a four-plex, a duplex, and detached single family home. 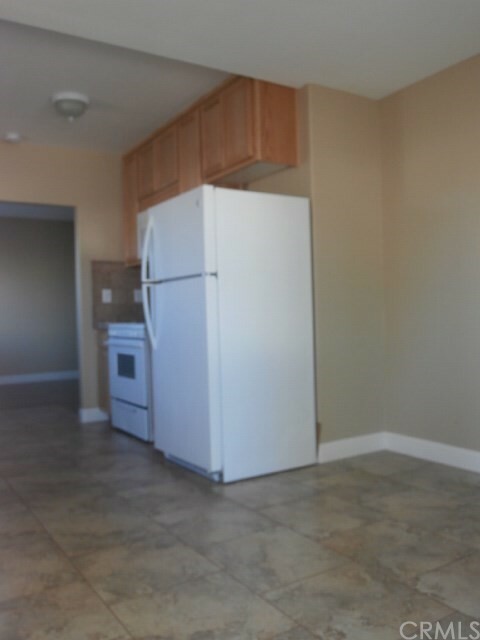 Unit mix is two 3-bedroom units, four 2-bedroom units, and a studio. 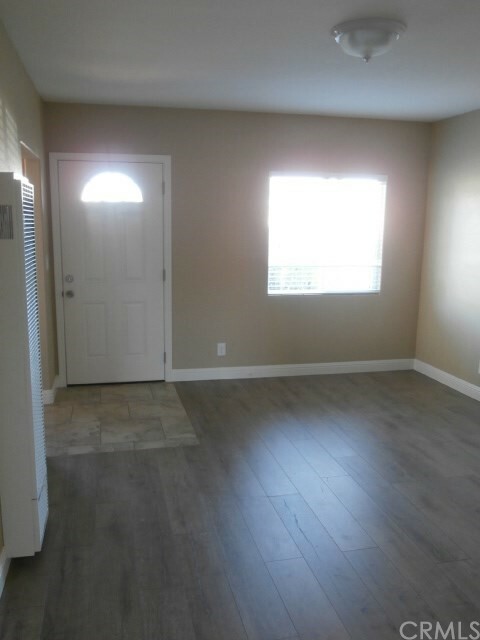 Most of the units have private front or back patios, while a few open into a common courtyard. 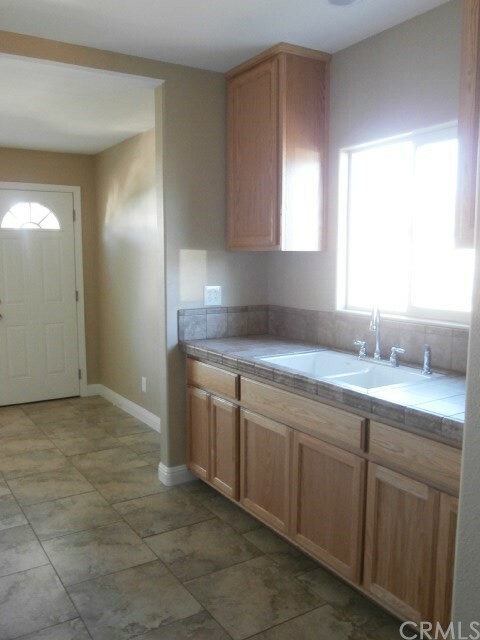 There is also a laundry room that is currently used for storage. 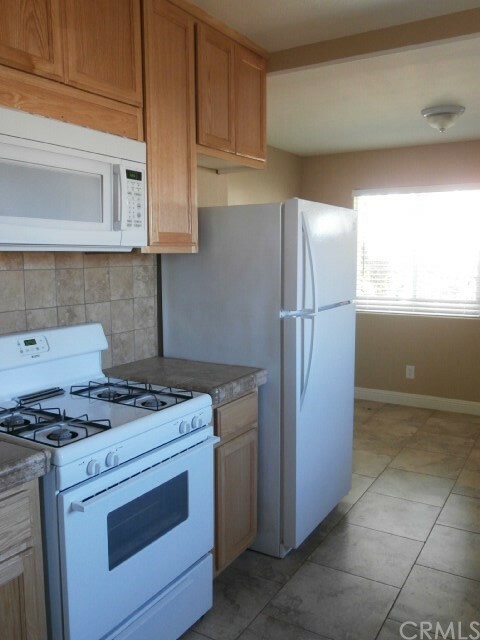 Close to downtown shopping, restaurants, and stores.